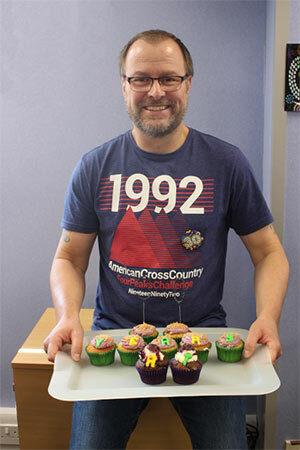 On this day, thirty years ago Stuart Ambrose joined the ESE team. Here we take a look at his journey. 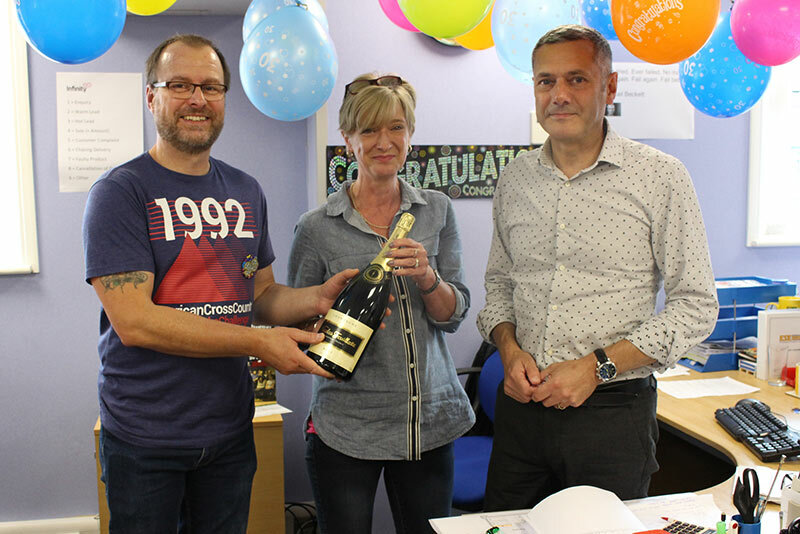 So, Stuart, or Stuey as he is better known around the office, began his ESE life on Tuesday 7th July 1987 as a worker in the warehouse and as a delivery driver at the tender age of 23 (you can now work out how old he is now!). A couple of years later he stepped out of the warehouse and into the office into general sales. In 1991 he adopted the role of Operations Supervisor where he was in charge of stock control, deliveries and all things warehouse! In 2002 he took on the role of project co-ordinator. Being the versatile chap he is, Stuey later moved back into direct sales as a sales administrator and after gaining a considerable amount of product knowledge was awarded his current title Technical Sales Consultant. With five years experience in this position he is our go-to man for all things product related. More recently Stu has also undertaken the important jobs of Fire Warden and most recently Health & Safety Representative. Stuey even met his now wife, Lisa at ESE when she joined to work in the office in 1989, they have now been married for almost 24 years and have three boys. 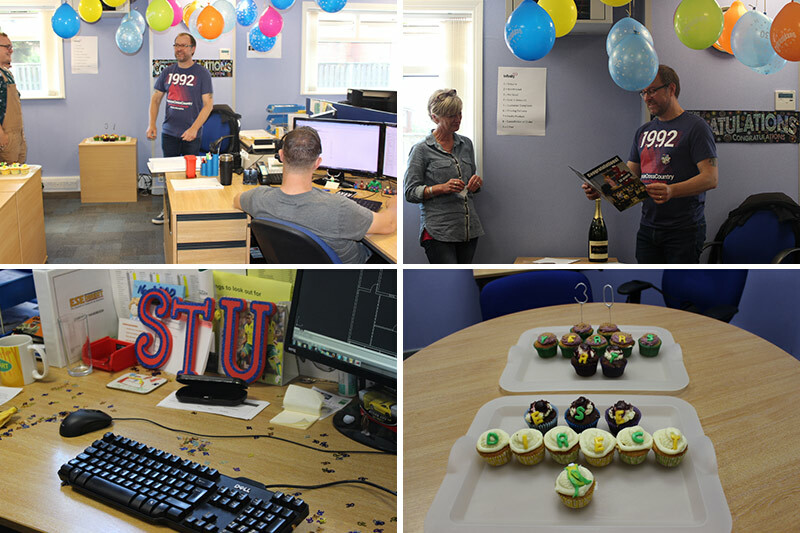 Congratulations, and here's to another 30 years eh Stu? !